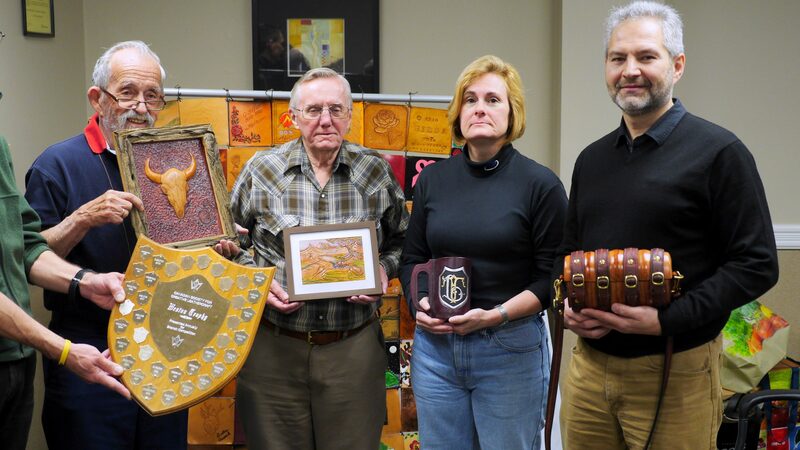 In the early 1950s, when the Weston Leathercraft Guild disbanded, the money left in the Treasury was turned over to the Executive Council of the CSCL. 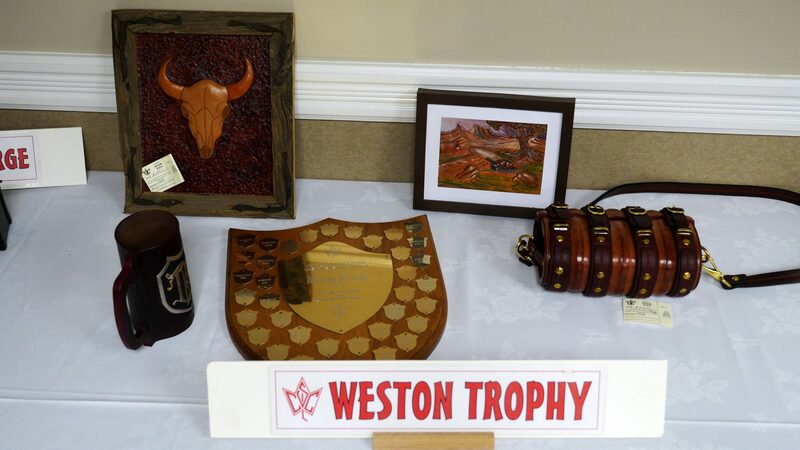 The Executive chose to use the funds for a trophy to perpetuate the Weston Leathercraft Guild, which was the first leather craft guild in Canada under the Canadian Handicrafts Guild. 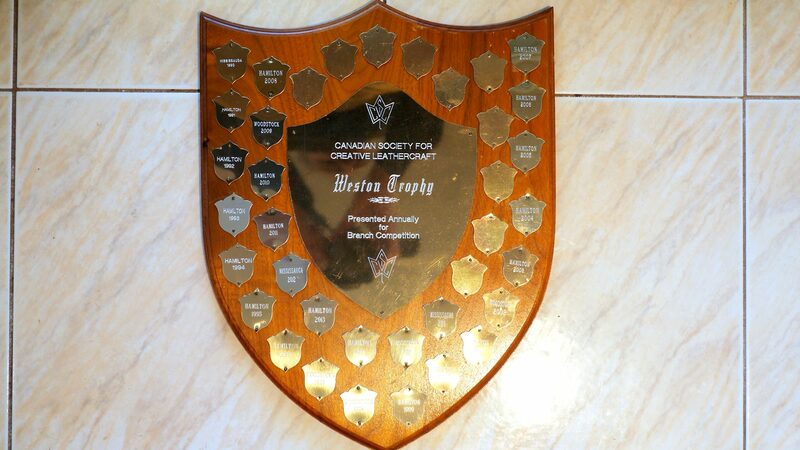 The first Weston Trophy was presented to the London Branch in 1957. 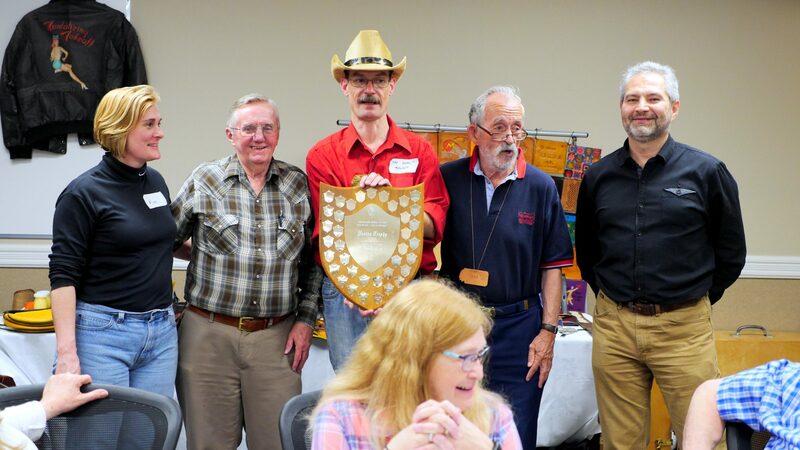 In 2017 the Weston Trophy Award was received by the Mississauga Guild. As per the rules, four members of the guild have to present their items and one of them was Eugene Pik.